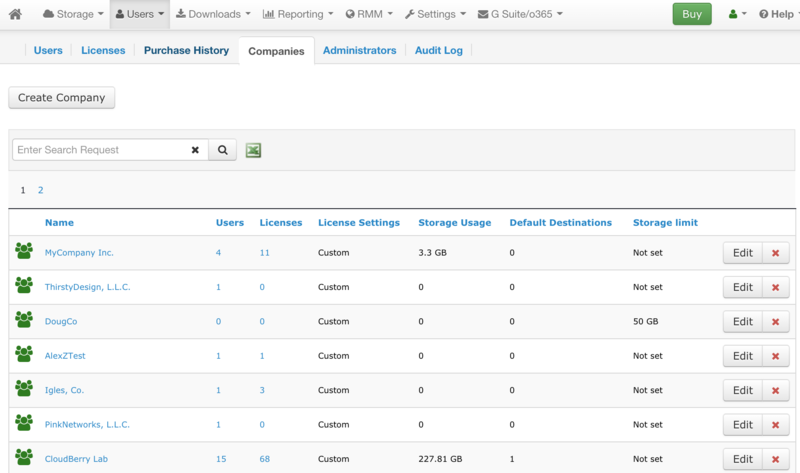 Navigate to MSP Web Console via https://mspbackups.com and login with your provider account. 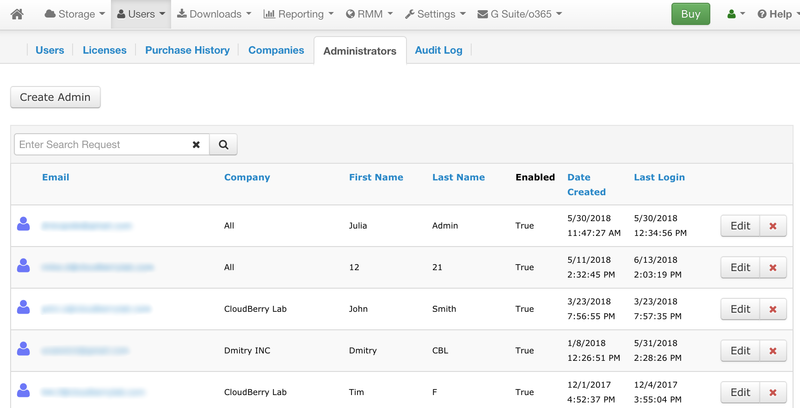 The Companies tab allows you to manage your users and the companies they're assigned to. You can create a company and then assign existing users to this company. Each company gets their own default destination. 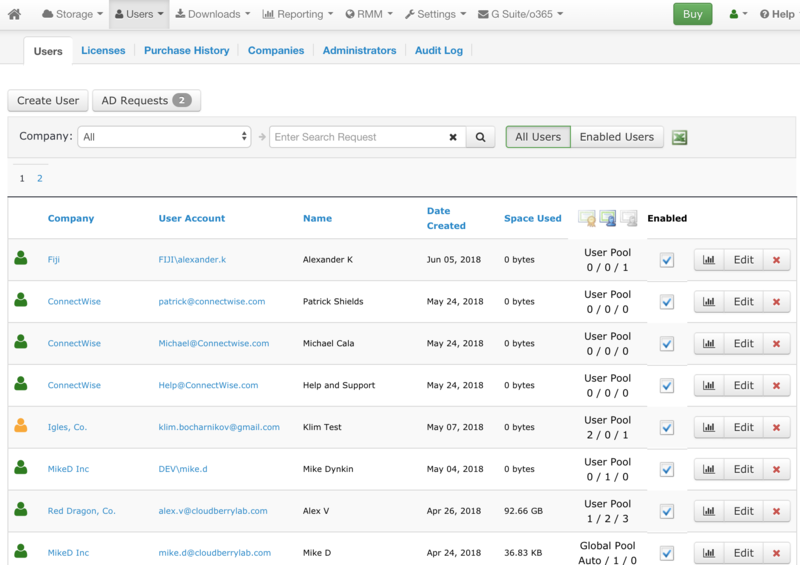 The Administrators tab allows you to create sub-administrator accounts that will be able to manage certain companies.